Happy New Year to you all, customers and friends of Looney Lizard. Your support through 2012 has been immense and we just couldn’t have done it without you. Looney is now looking ahead to 2013, which will hopefully be even better than 2012!! 2013 will also be the year that finally see’s Looney launch her Party Invitations and Wedding Stationary. Hooray!! Now comes the hard work of shedding those extra holiday pounds that were so easy to put on! Booo!! 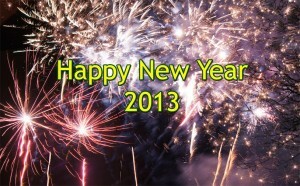 This entry was posted in General and tagged 2013, new year on January 2, 2013 by Sherrie.